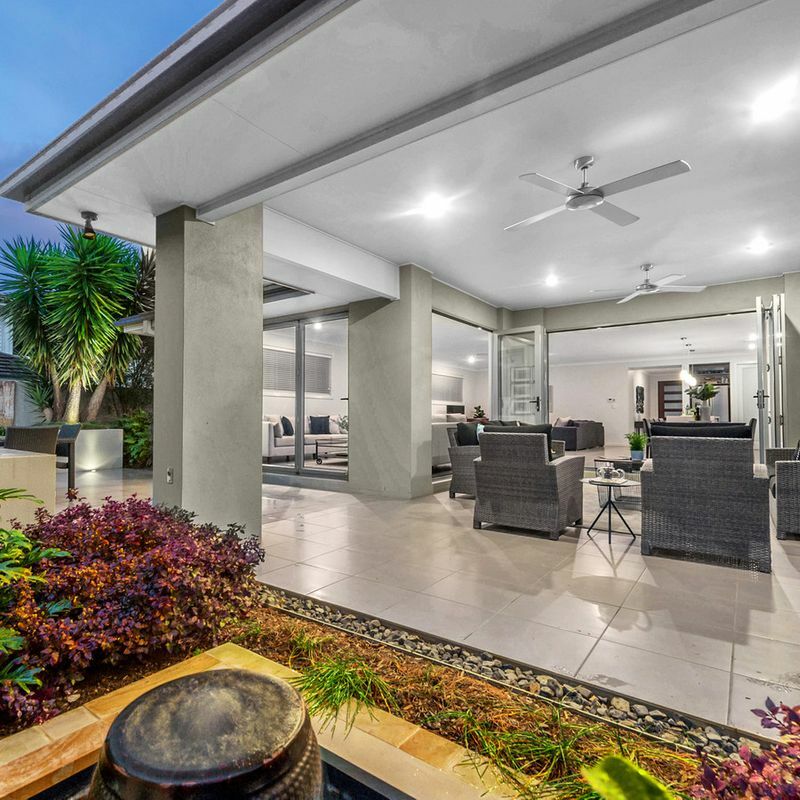 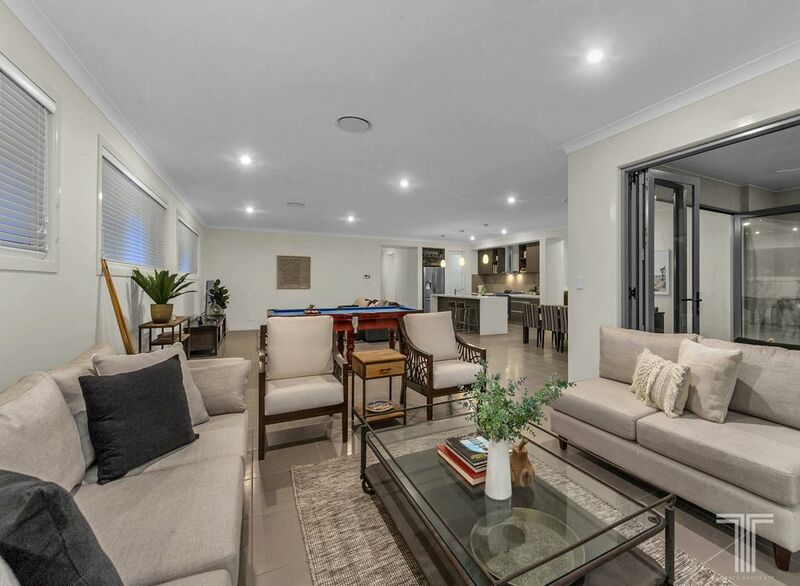 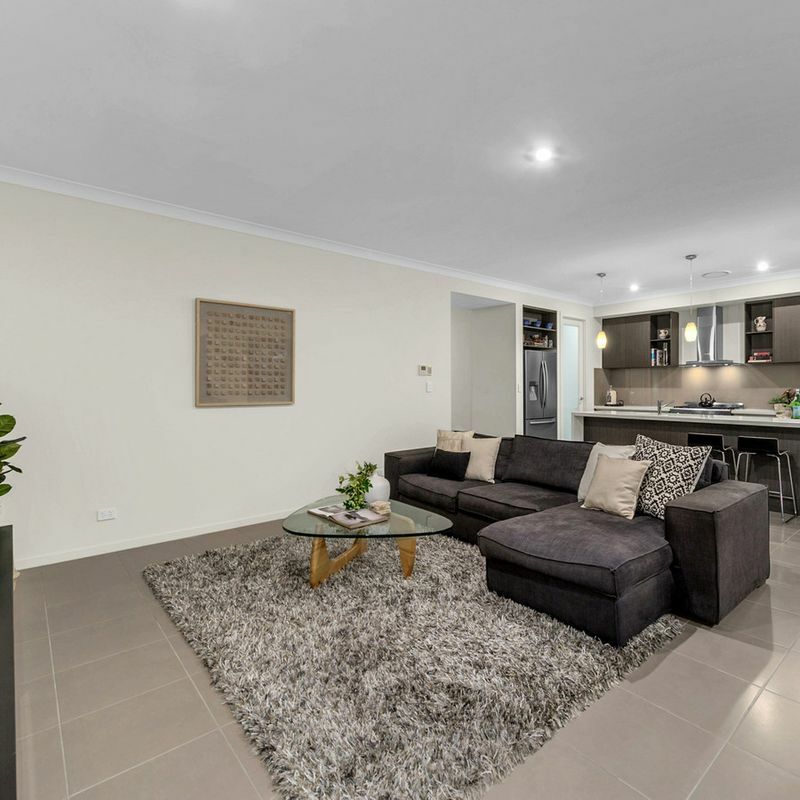 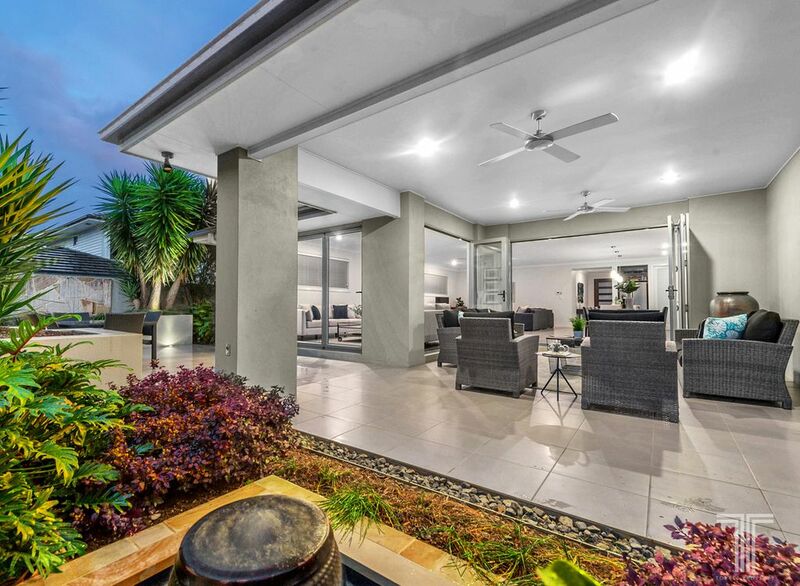 Showcasing style and sophistication, this marvellous Carindale home is ready for you to move in and enjoy. 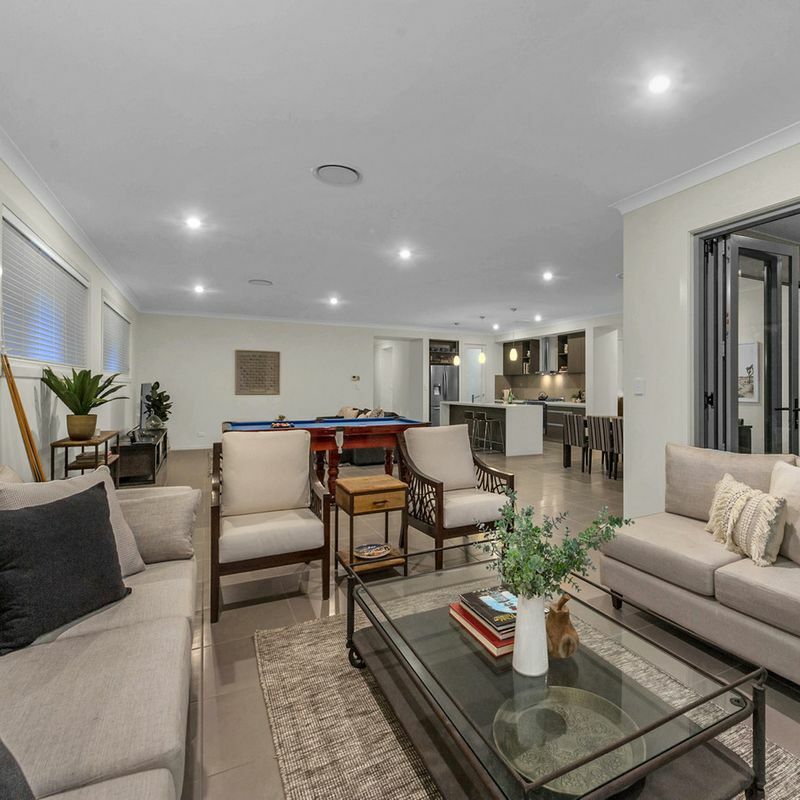 The sprawling single level design occupies a 639m2 allotment, was originally built in 2010, and will meet the expectations of both families and entertainers. 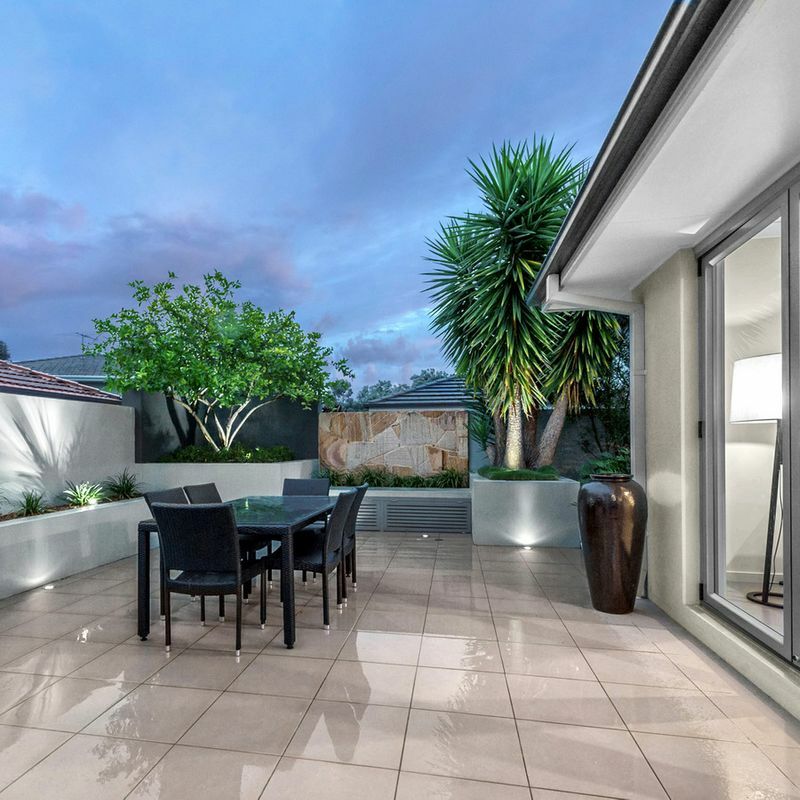 Beyond the statement front door is a bright and functional open plan design which invites creative flair with soft lighting, neutral tones and large modern tiles. 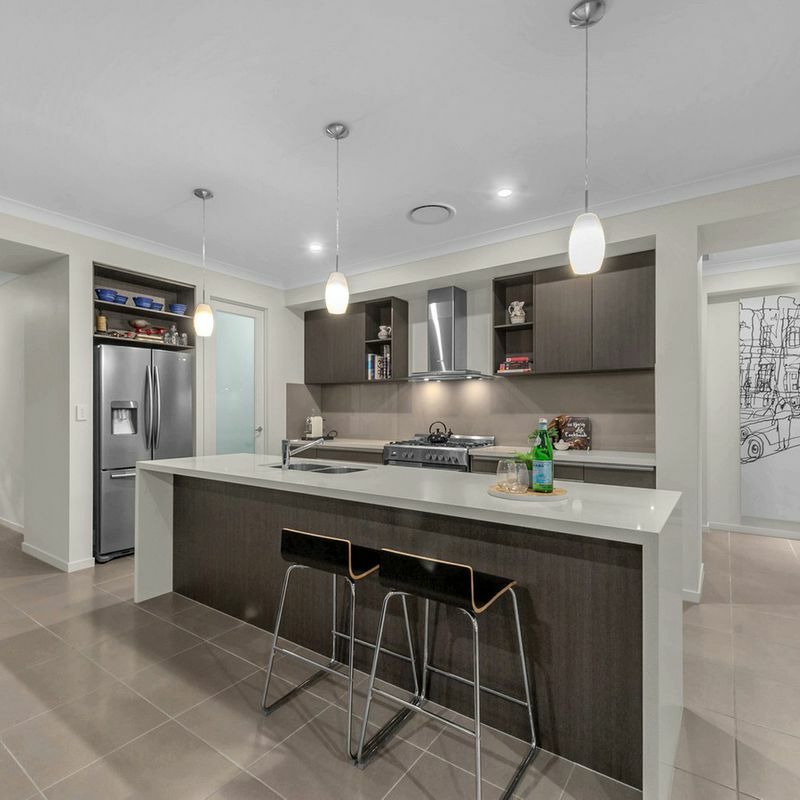 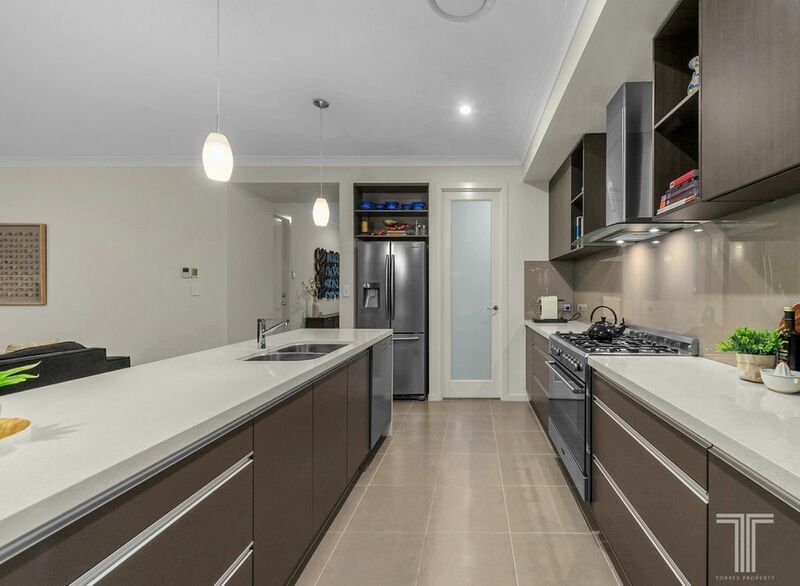 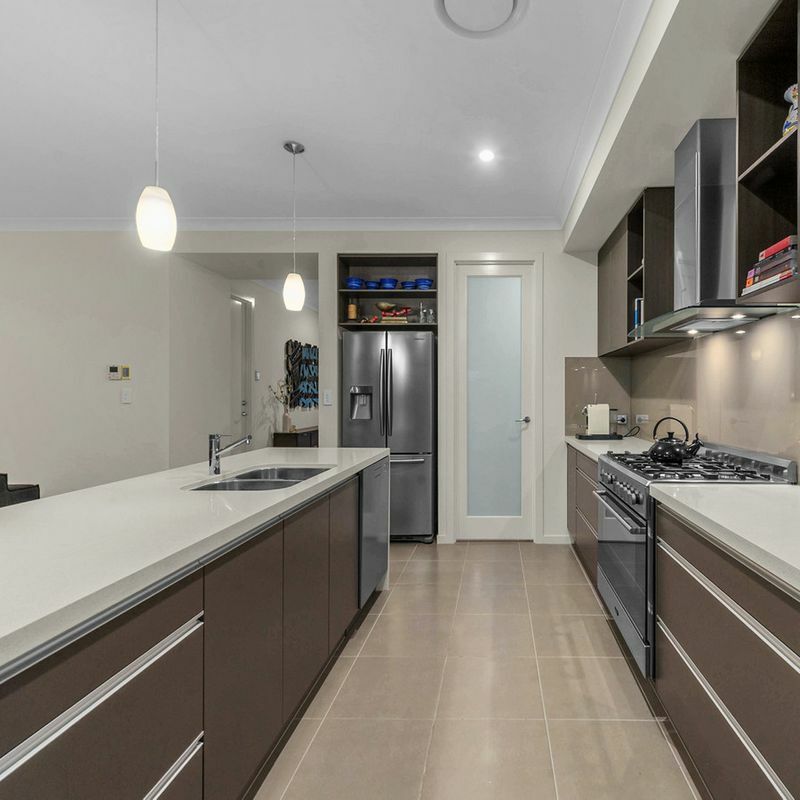 A spacious kitchen contributes subtle elegance to this space with Baumatic 900mm stove with gas cooktop, Technika rangehood, dishwasher, stone waterfall benchtops with contrasting timber style cabinetry, dual sink, plus an abundance of storage space including an outstanding pantry. 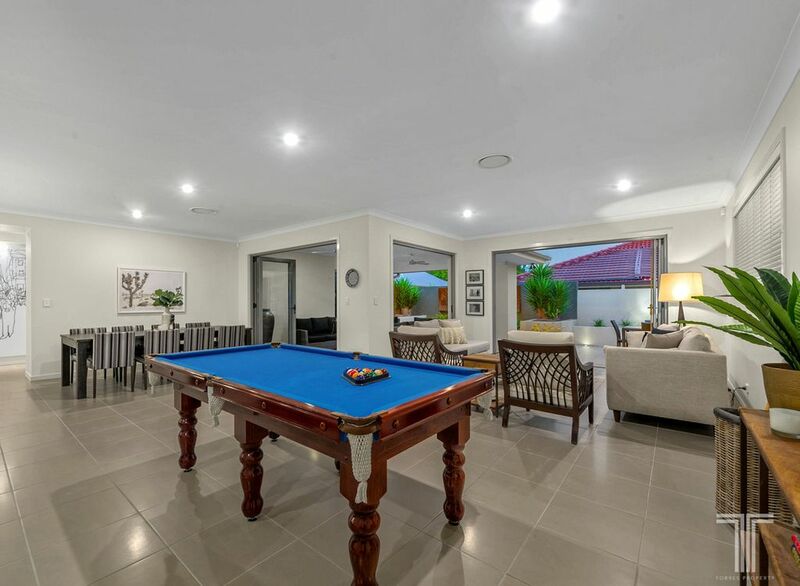 The kitchen overlooks the roomy lounge and entertainment areas, with plenty of space for a pool table, or another informal living spot. 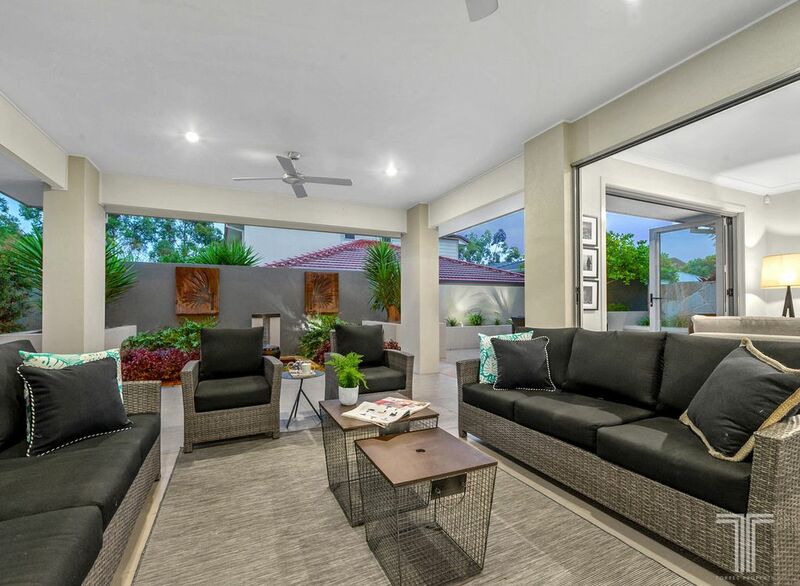 Sliding glass doors at the edge of the living area work to diminish the boundary between inside and out, allowing a seamless alfresco transition. 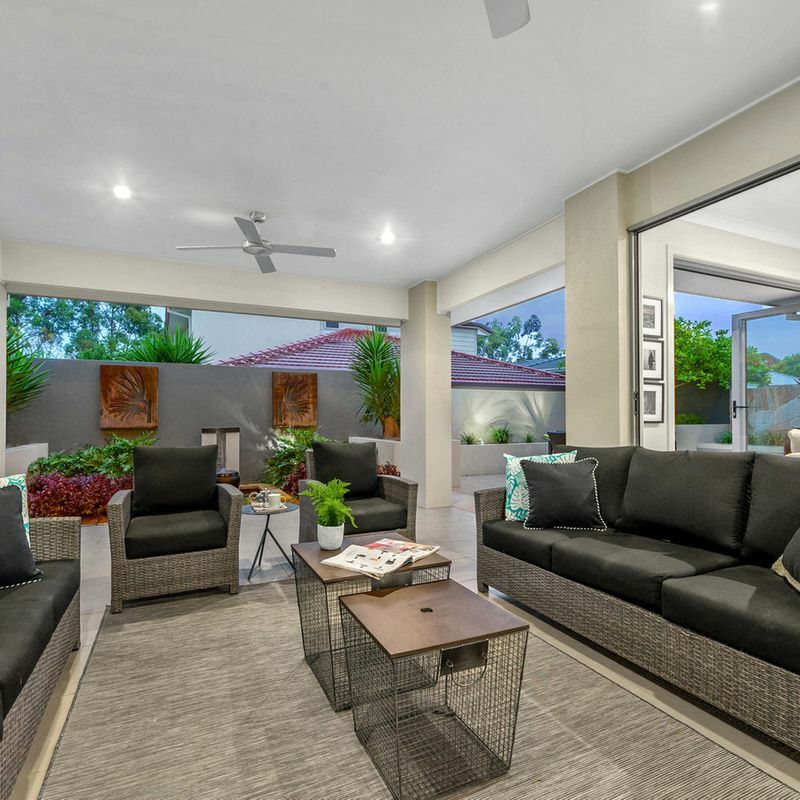 When friends and family come to call, an additional open-air outdoor dining area awaits, surrounded by lush garden trimmings and plants. 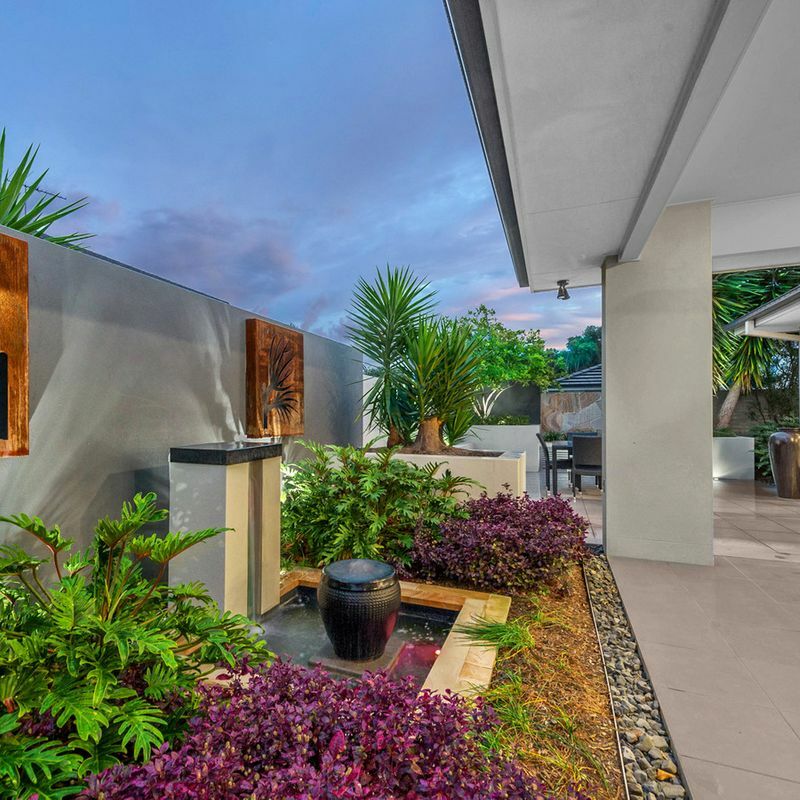 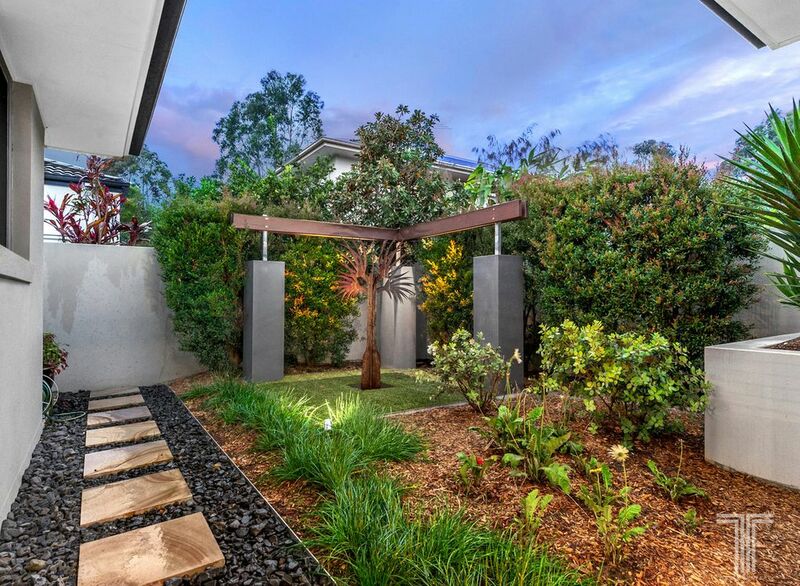 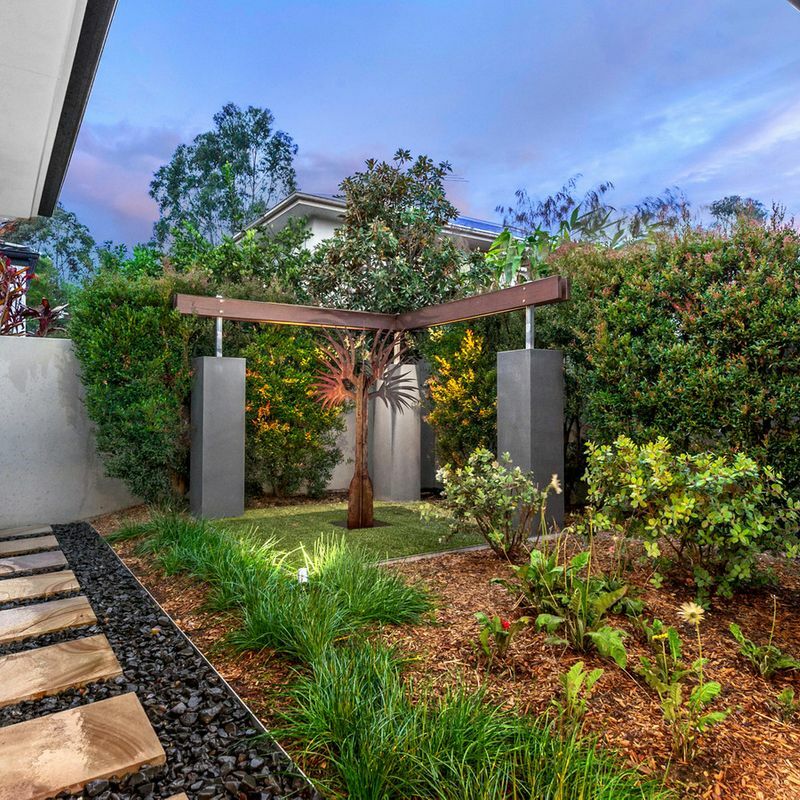 A tranquil zen garden frames the rear of the property and is an ideal place to take a few moments for yourself. 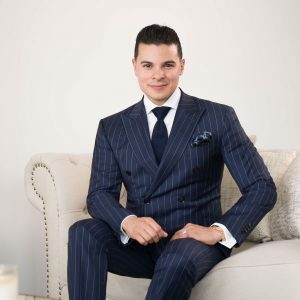 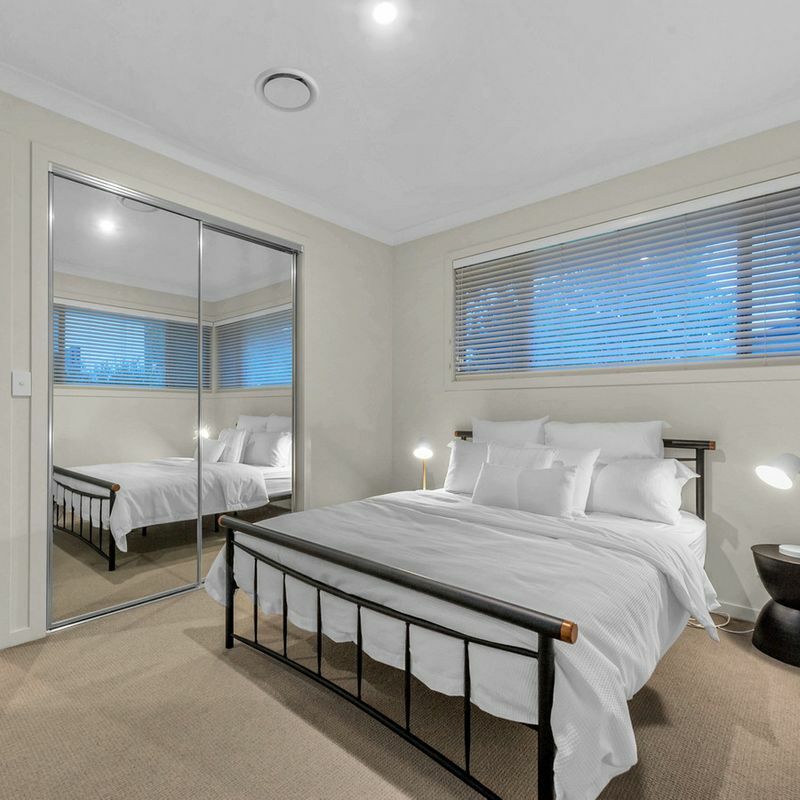 As expected from a home of this calibre, the master suite is generously sized with a walk-in robe plus an additional wardrobe for storage, or a shoe collection. 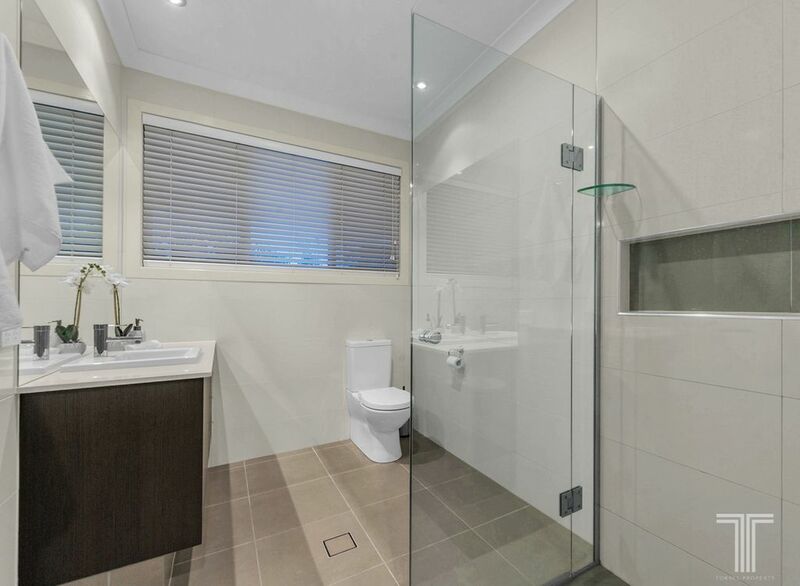 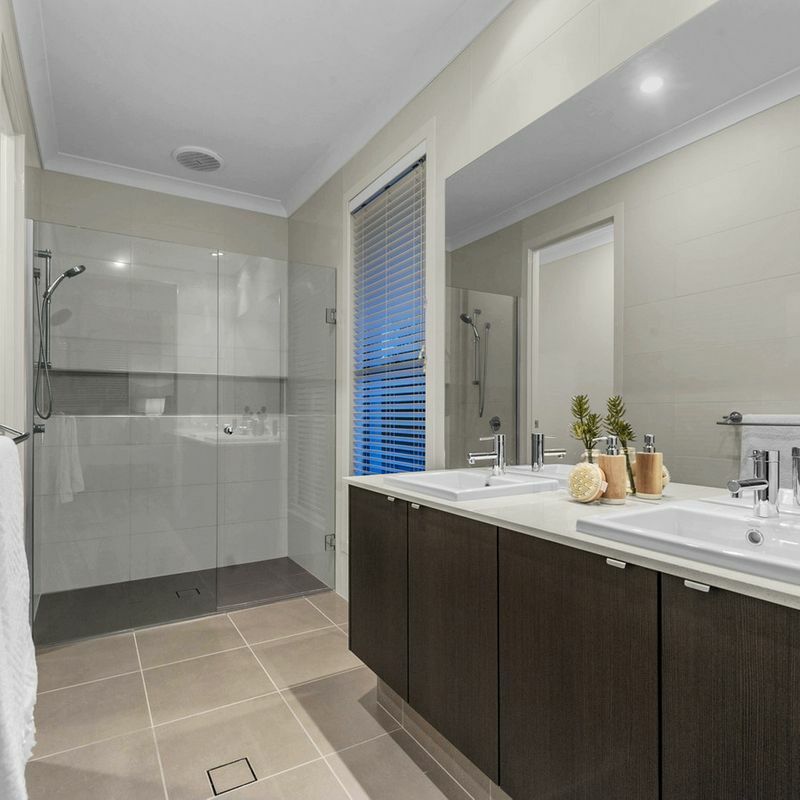 There is a pristine ensuite with dual basin ‘his and her’ vanity, glass shower and separate toilet for privacy. 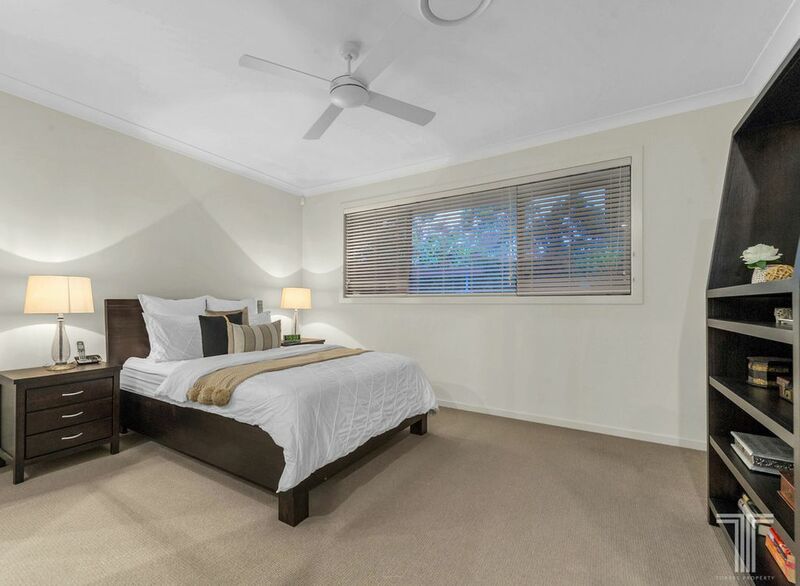 Complete with air conditioning, fan and a great view of the outside, you will adore relaxing here. 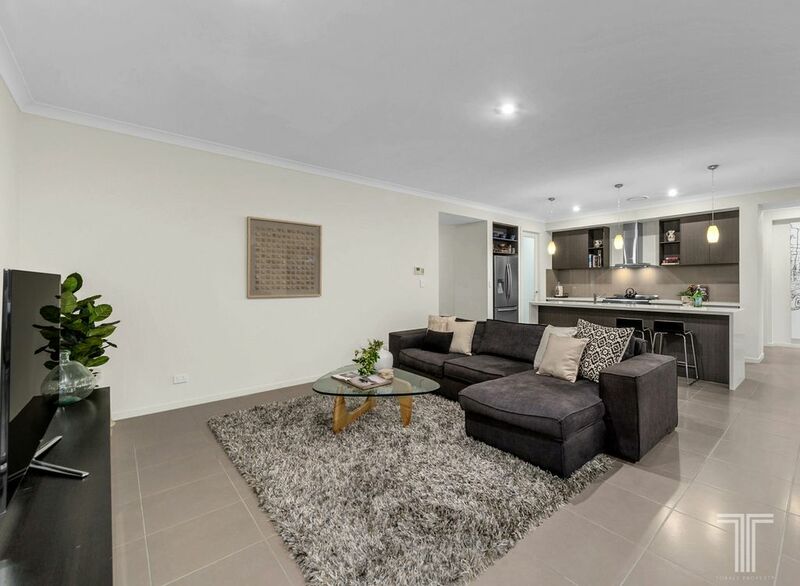 Your family will also have a comfortable spot to call home with three further bedrooms featuring built-in wardrobes, soft carpet and air conditioning. 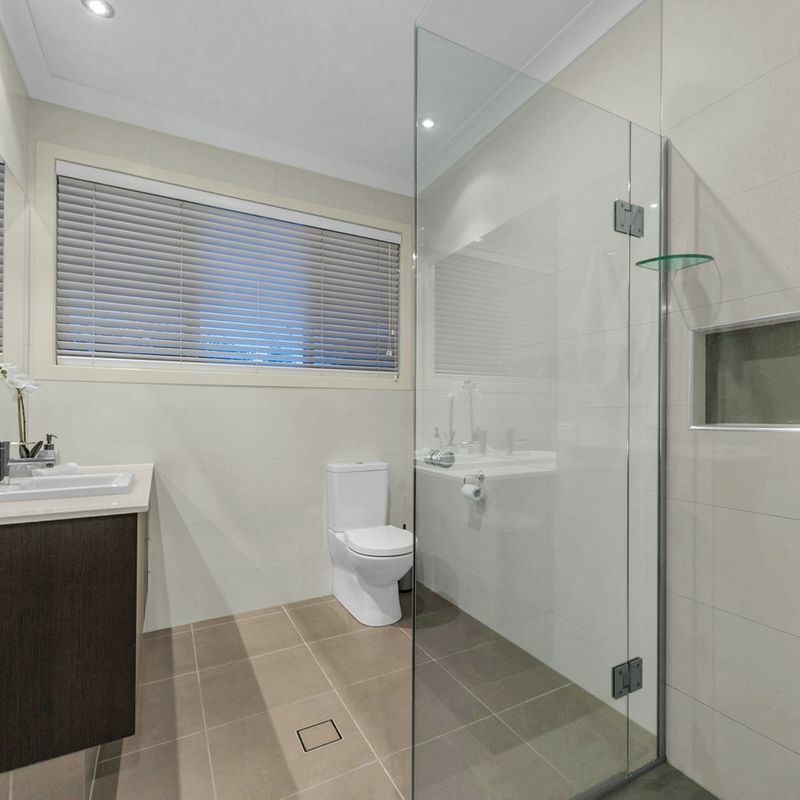 Young feet only must travel a few steps to the main bathroom with a glass shower, sink and a toilet. 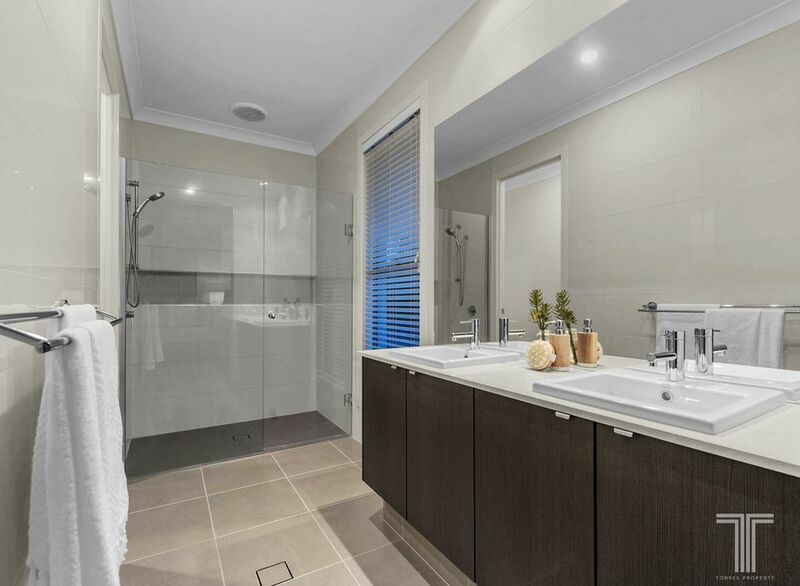 A separate powder room near the front door is welcomed as the family grows. 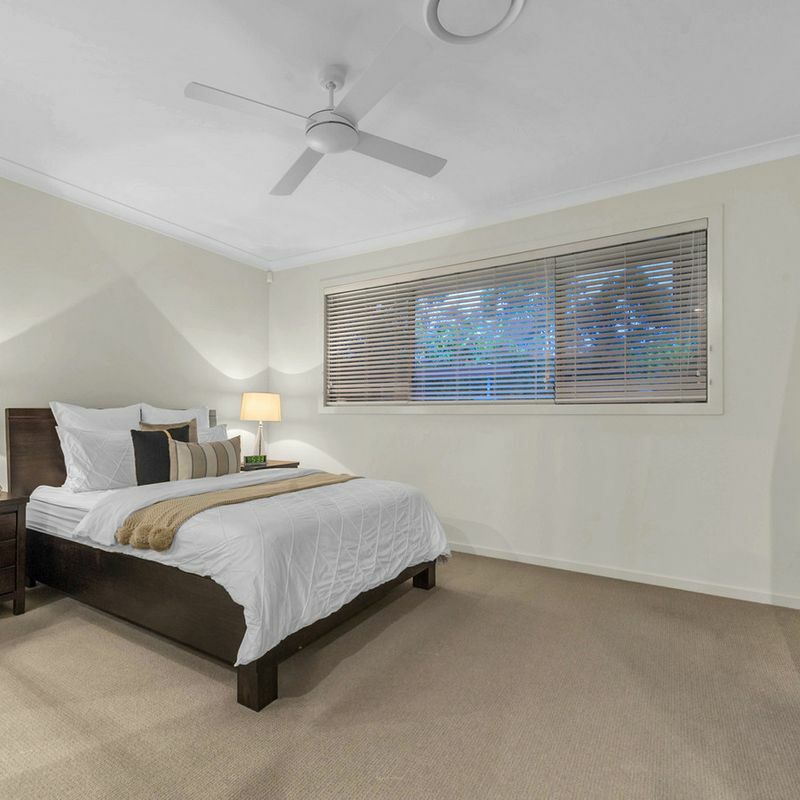 Completing the home is a spacious laundry with great storage, room for a top and bottom loader and property side access. 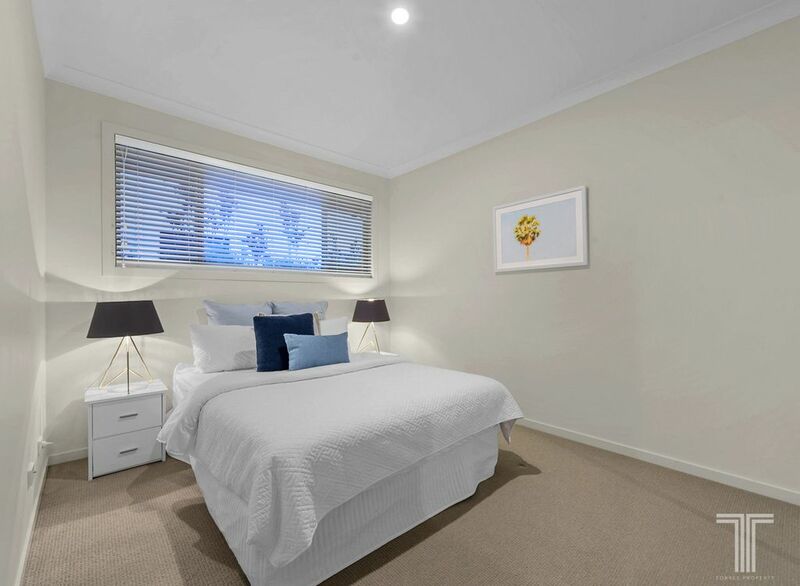 There is also secure parking for two vehicles and great storage throughout the home. 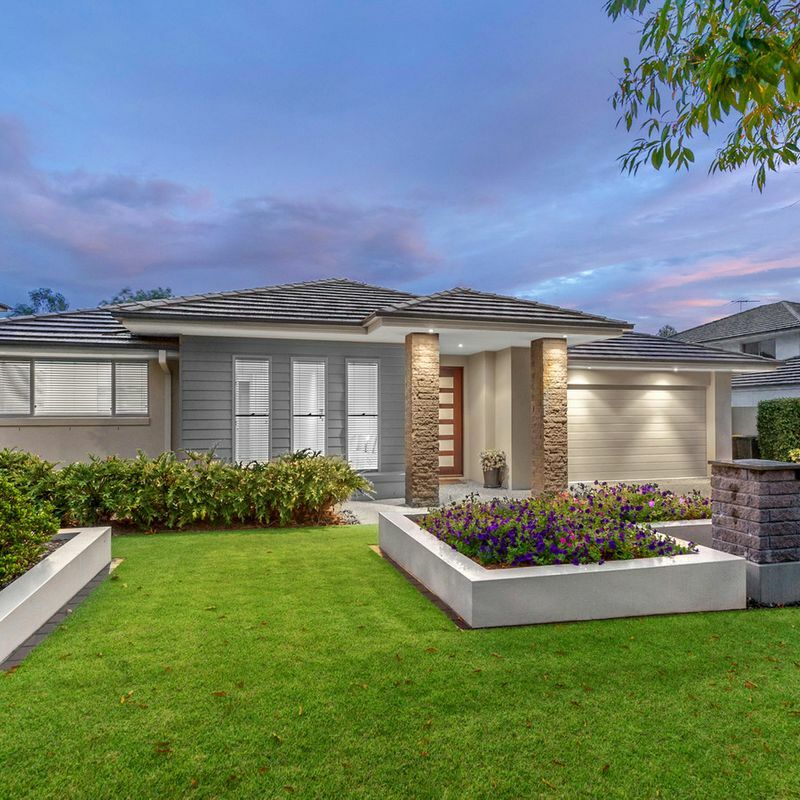 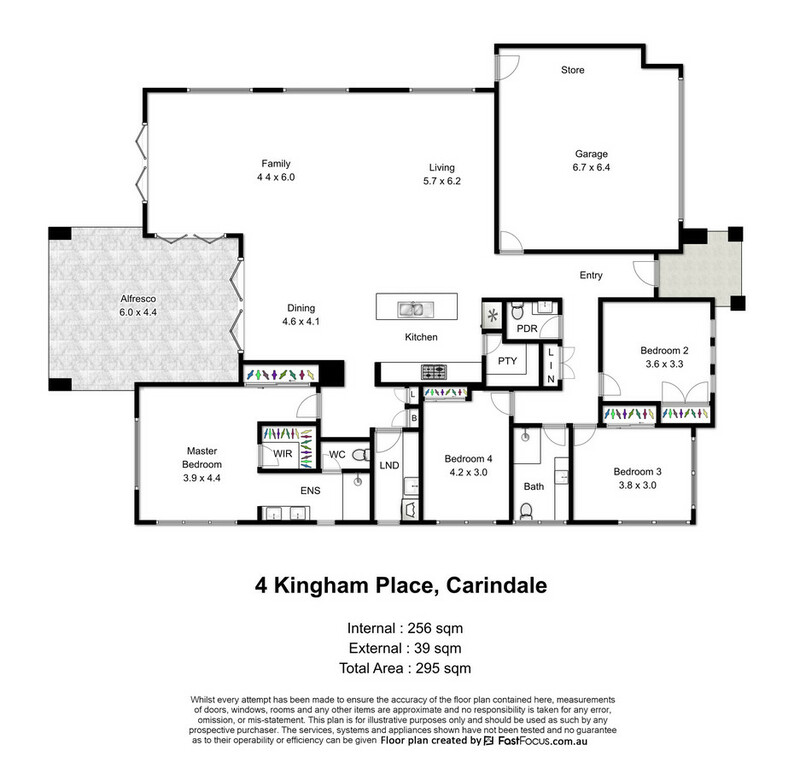 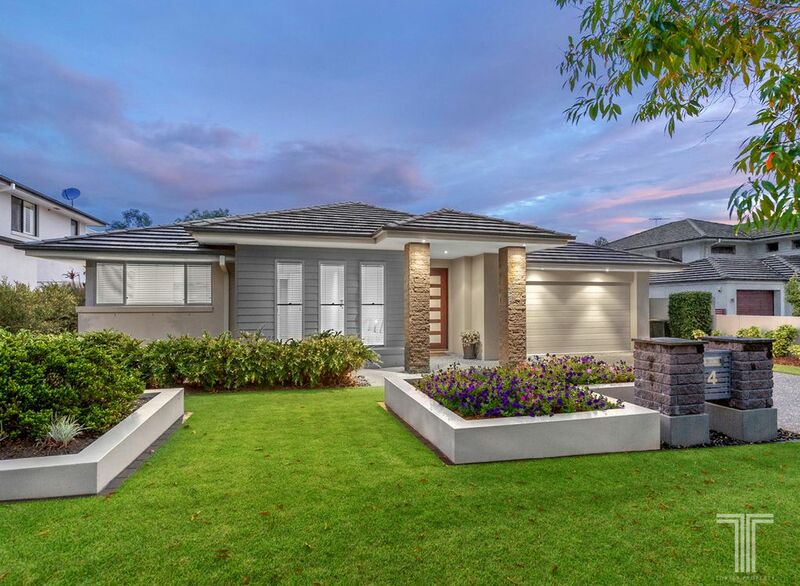 Carindale is known for its outstanding lifestyle offerings including leafy parks and sporting fields, cafés, restaurants and just minutes to Westfield Carindale. 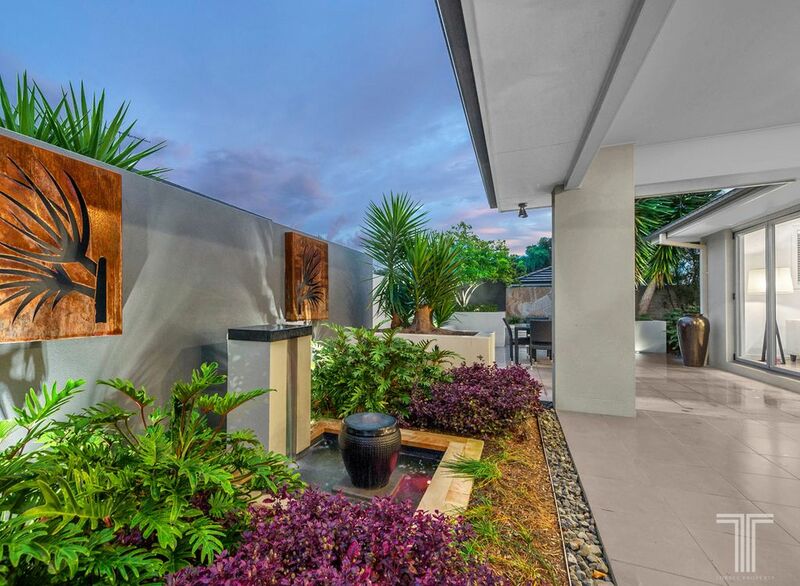 Enjoy a round of golf at the Pacific Golf Club. 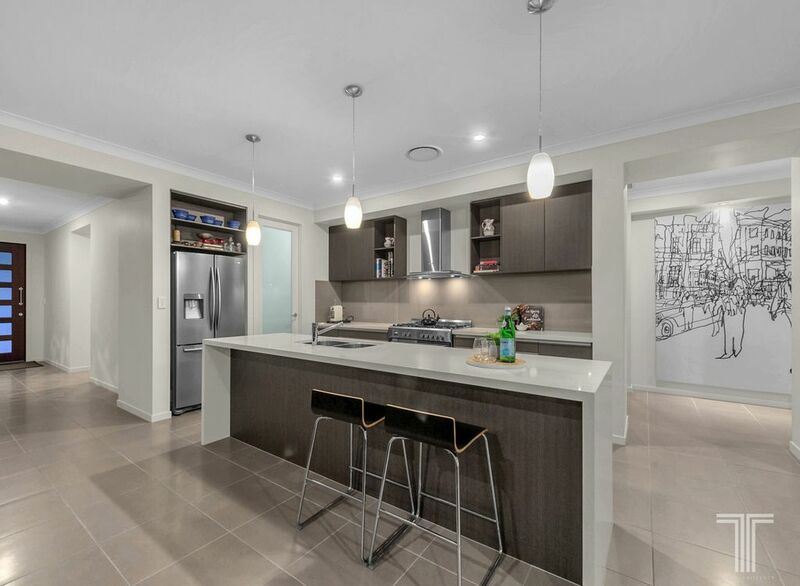 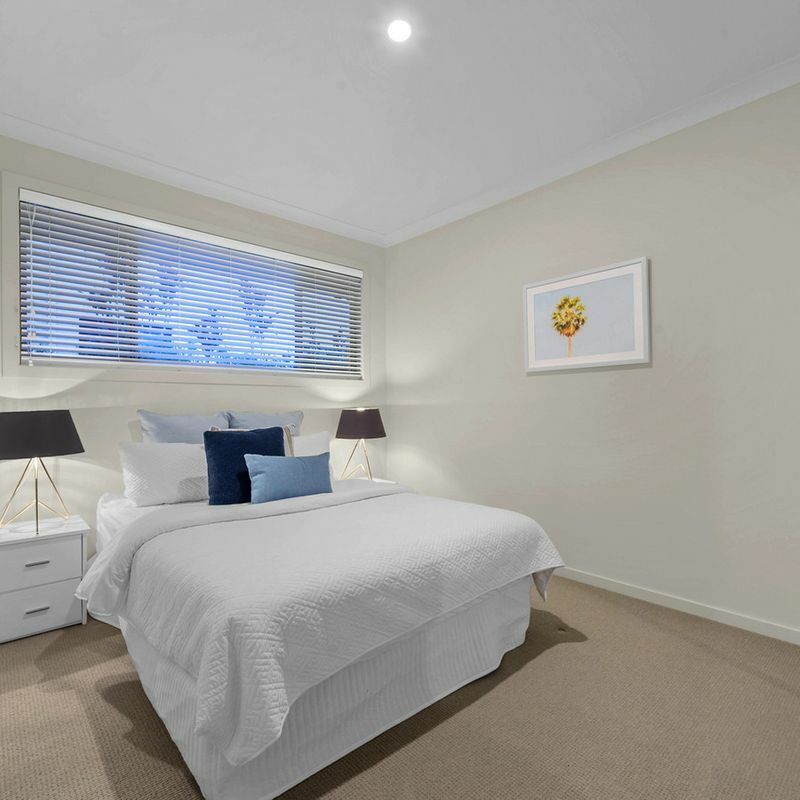 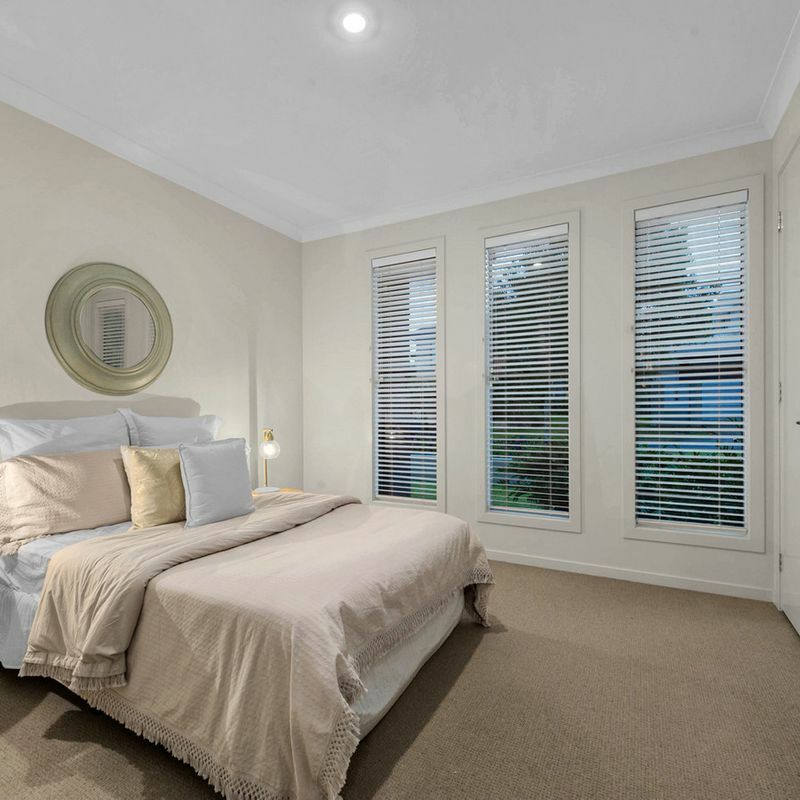 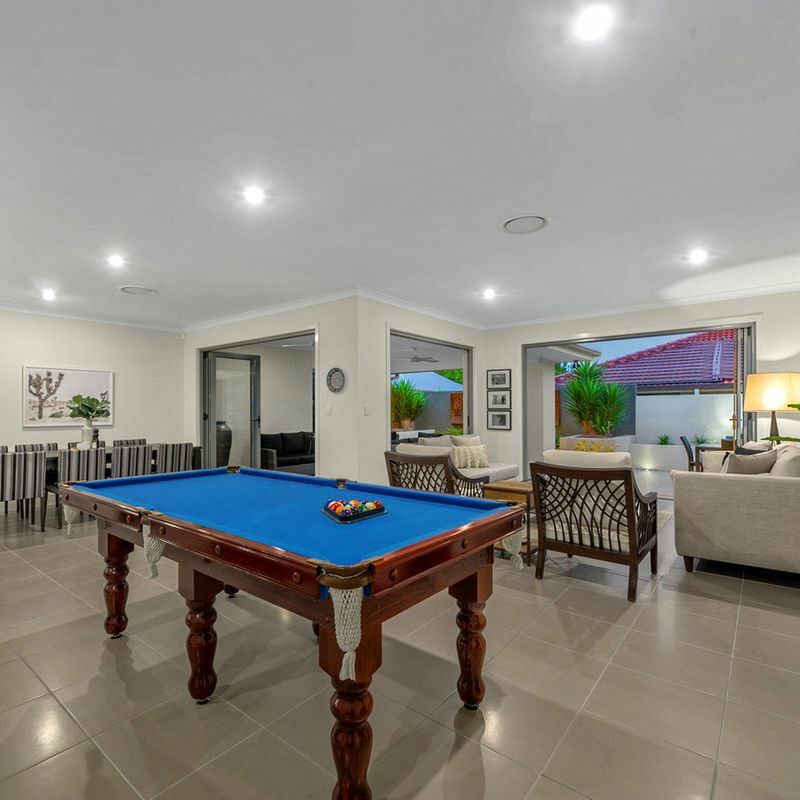 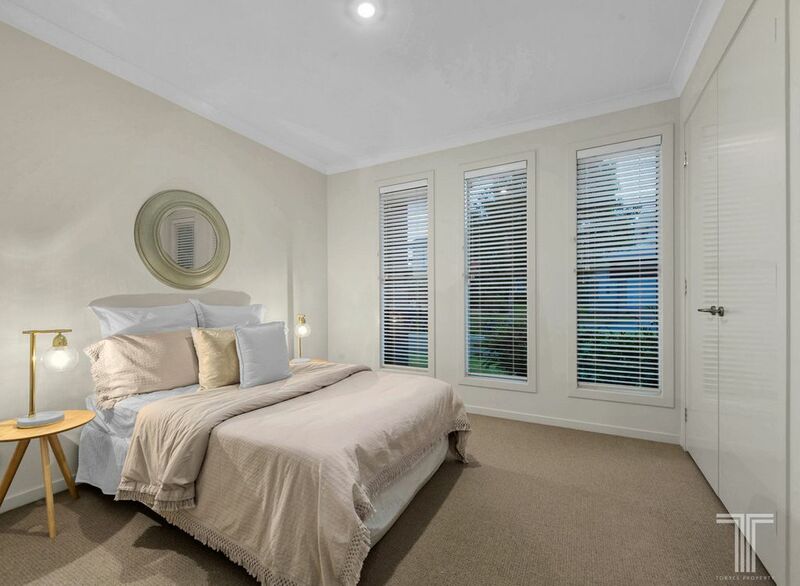 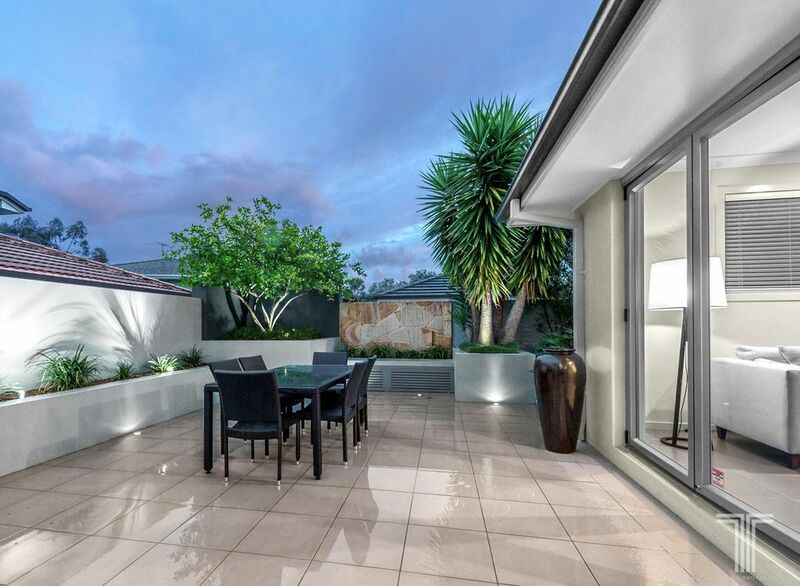 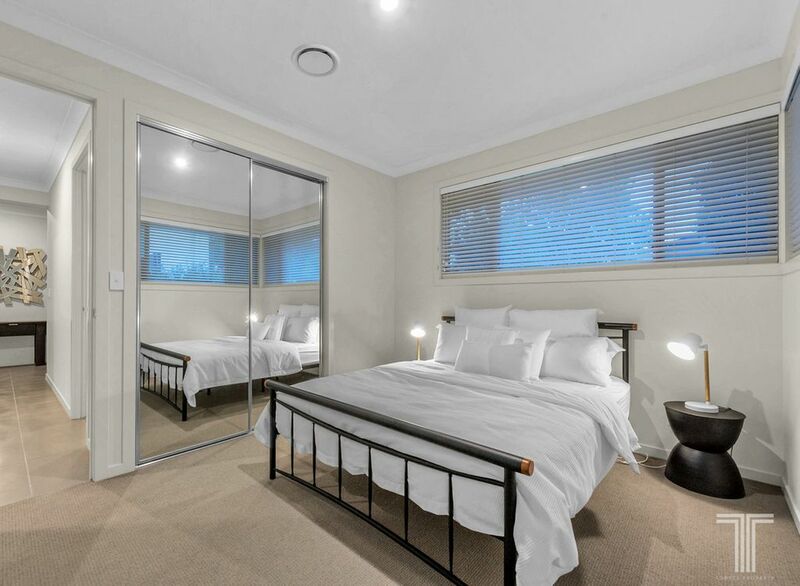 There is easy access to bus routes and the Gateway Motorway for an easy commute.